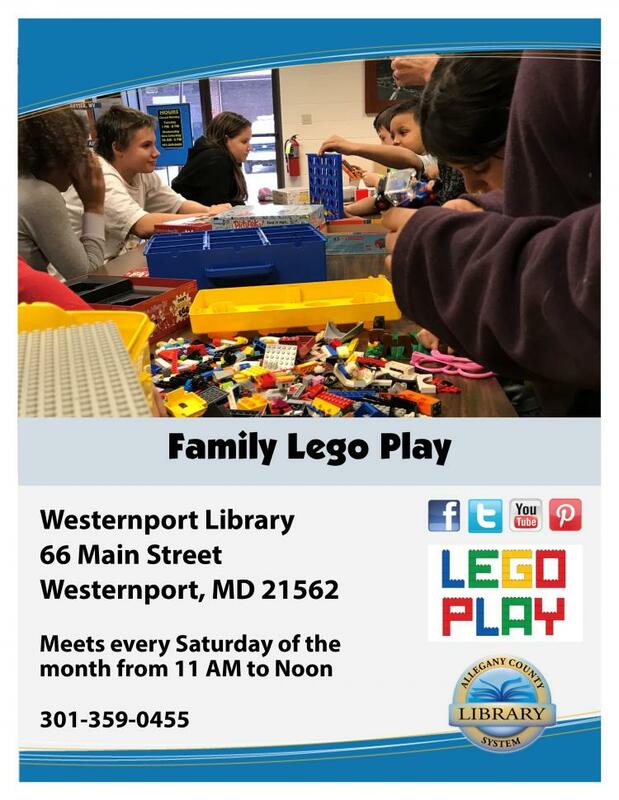 Not interested in Westernport ? Please choose a different community. Playing with Legos improves communication skills! Lego play is a great way to relieve stress and engage in meaningful and joyful conversations. As children comment on their Lego creations, they develop important communication skills including the ability to explain ideas, describe their work, talk about the process and verbalize challenges that they had along the way.